Early 2016, the LKH Leoben hospital has acquired GrowthXP. 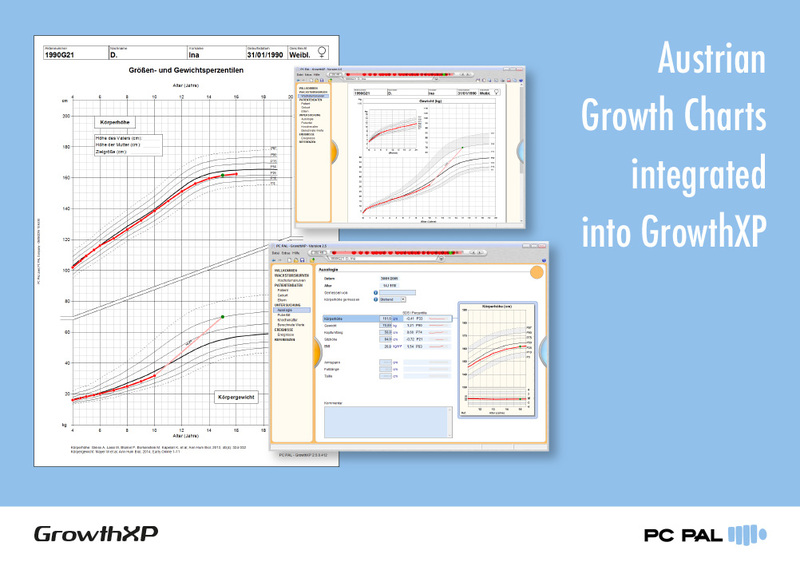 It is the first institution using the GrowthXP Austrian version. We wish them a successful use of GrowthXP!